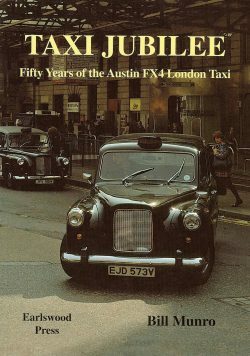 All taxi titles are available at special prices from this website and we can dispatch to destinations around the world. 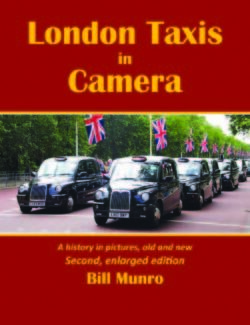 If you’ve visited this site before, you’ll notice that there two titles are missing – London Taxis in Camera and Checker, the All-American Taxi. These have been discontinued. 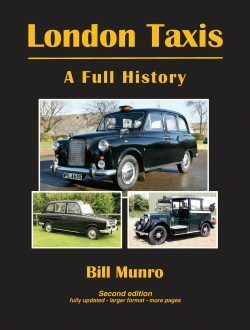 Stocks of London Taxis a Complete History are running low, so grab your copy while you can. Click on any of the images and follow the link and you can look inside the book via our Biblet. 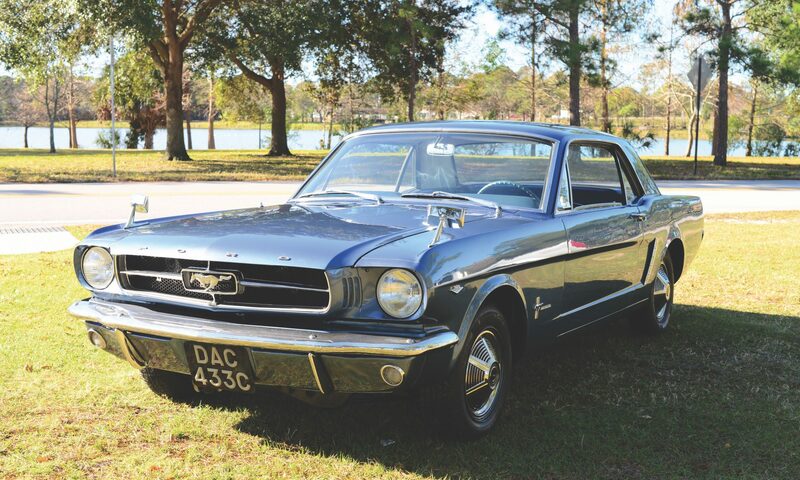 To buy, just click ‘Add to Basket’ and follow the link to the PayPal page.